Beverley has been published offline in magazines and newspapers as well as online. Topics include religion, inspiration, health, and food. 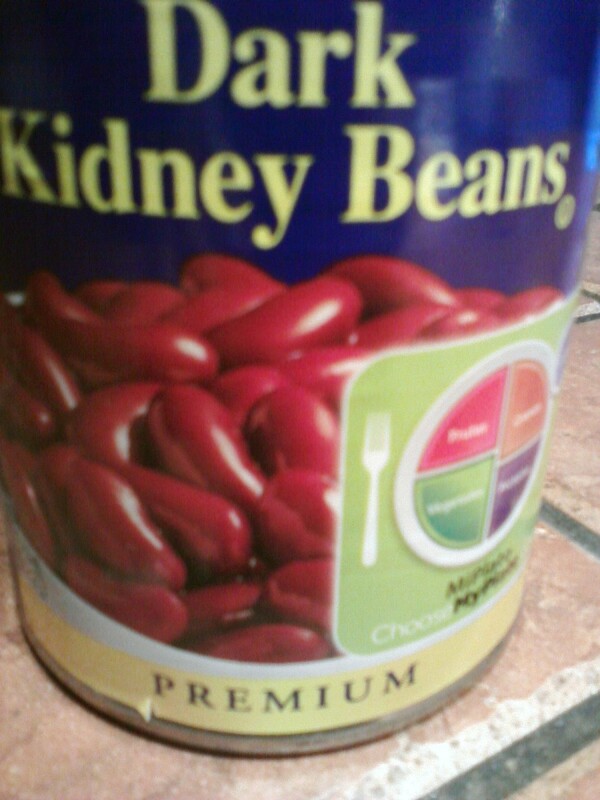 Kidney beans are so called because they resemble our internal renal organs. Dark red kidney beans, also called red beans, are identified by their dark or deep red thick skins. They are found in various sizes, but the large beans are most common. Light red kidney beans have lighter red hue, softer skins, but are of similar sizes. White kidney beans, also called cannellini beans, are large with white, firm skins. All kidney beans regardless of color are legumes (dry fruit), members of the common bean family, and scientifically named Phaseolus vulgaris. Origins trace back 7,000 to 8,000 years ago to Central and South America. However, most evidence point specifically to Peru, and suggest that it was the migrant Indian workforce who spread the legumes across Central and South America. Spanish explorers introduced them to Europe in the 15th century. They were joined by the Portuguese in transporting them to Africa and Asia. Today the legumes are cultivated globally. Dark red kidney beans have a slightly nutty flavor, which works well in recipes for appetizers, salads, casseroles, soups, stew, chili, sauces, and sides. They are especially common in the cuisine of Northern India. 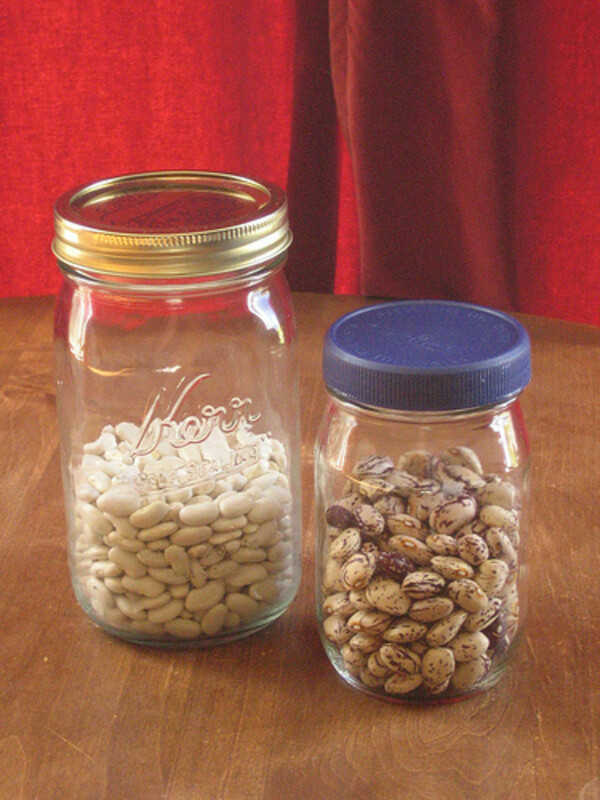 Light red and white kidney beans have similar flavor and texture. Light red is popular in Spain, Portugal, and the Caribbean (rice and beans). They also make excellent baked beans. 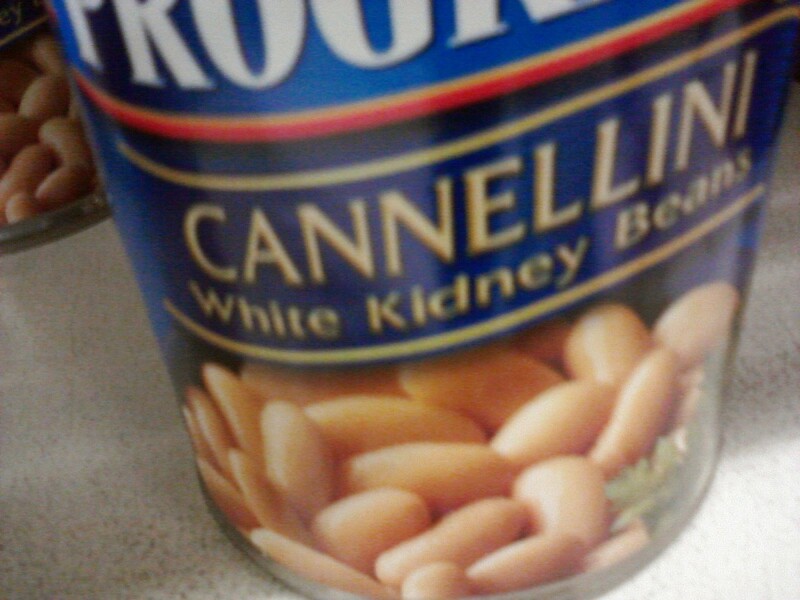 White kidney or cannellini beans are favored in Italy where they are also called fazolia beans. The three kidney beans are reservoirs of dietary fiber, protein, complex carbohydrates, flavonoids, various B-vitamins, and minerals. They are also low in fat and cholesterol. Specifically, dark red kidney beans contain Vitamins B-5 (pantothenic acid), B-6 (pyridoxine), B-9 (folic acid), and C, minerals calcium, magnesium, manganese, potassium, iron, zinc, and molybdenum. Light red kidney beans seem to have more folic acid, calcium, and iron per serving than the dark reds. Evidence indicate that cannellini beans have slightly more fiber, folic acid, the highest amount of molybdenum per one-cup serving, and a lower glycemic index (GI) than the other two beans. Because of their high fiber content, dark red kidney beans, light red kidney beans, and white kidney beans all lower the risk of cardiovascular disease, type 2 diabetes, hypoglycemia, obesity, certain cancers, and digestive issues as diverticulitis, irritable bowel syndrome (IBS), and constipation. Their folic acid also helps to promote cardiovascular health. Their protein content promotes healthy muscular tissues. Flavonoids are the antioxidants that gobble up cell-damaging free radicals as well as reduce potential for Alzheimer’s disease (along with vitamin B-1 or thiamine), arthritis, and thrombosis. 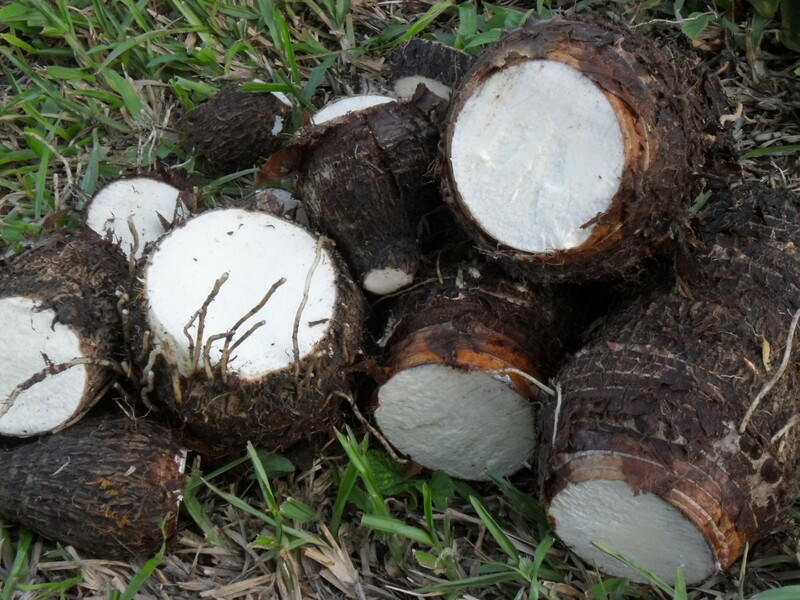 Manganese is a component in antioxidant enzymes. Calcium prevents osteoporosis. Zinc prevents renal and liver diseases. And magnesium aids the nervous system. Since white kidney beans or cannellini is highest in the trace mineral molybdenum, they help to break down the fats and carbohydrates in our bodies, detoxify dangerous sulfites, enable proper iron absorption, protect against anemia and dental problems, and with low GI, they help to keep our blood sugar levels stabilized. Kidney beans contain lectin proteins, which are toxic. 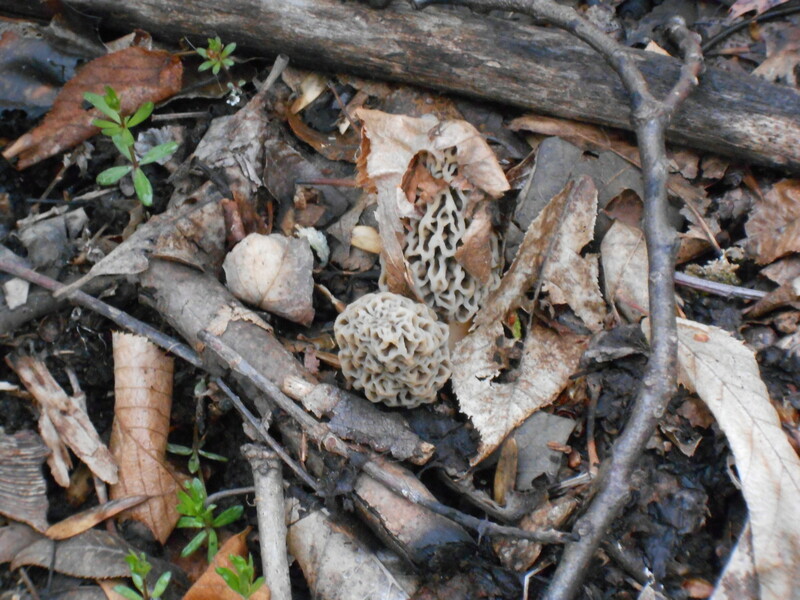 If eaten raw, they can cause nausea, vomiting, and/ or diarrhea. If purchased as dry beans, the recommendation is to presoak them in water for five to eight hours or boiled them for at least ten minutes. The ten-minute boil also eliminates the bloating and gas side effects caused by sugars in the beans. So Which Is the More Nutritious Kidney Bean? There is really very little difference between the beans nutritiously (and otherwise), though some may cast their vote for cannellini beans. 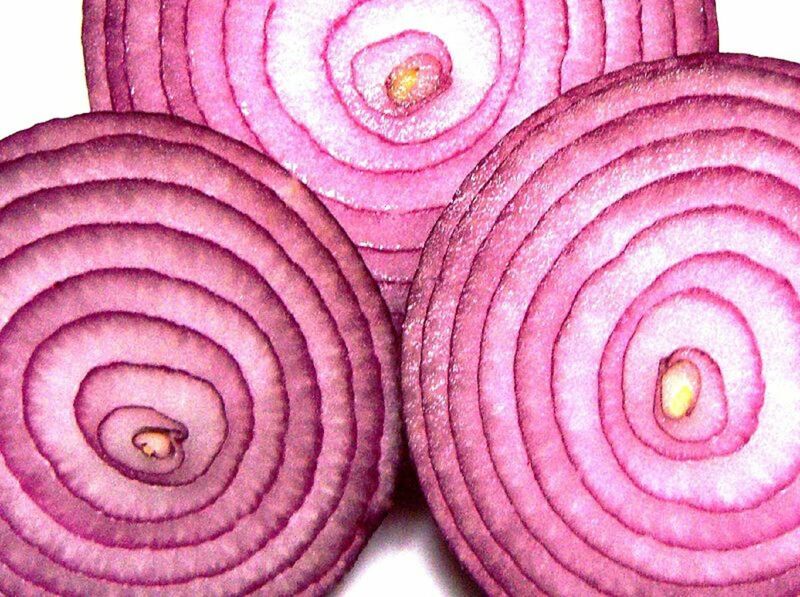 Consumption of all three can help us maintain excellent health, and stave off some severe or even fatal diseases. Why not determine which kidney bean you favor by trying them in various recipes. Which kidney beans do you prefer and why?